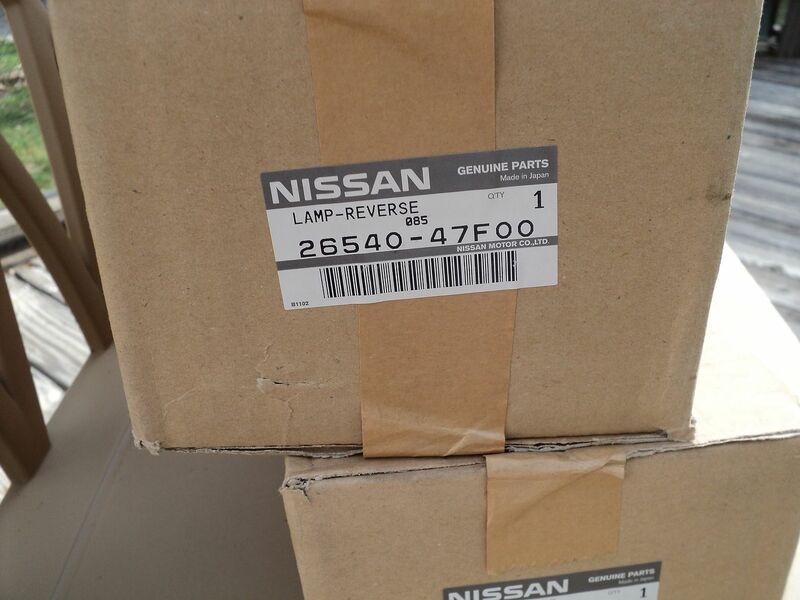 180sx Tail Light Center Garnish, Brand New! 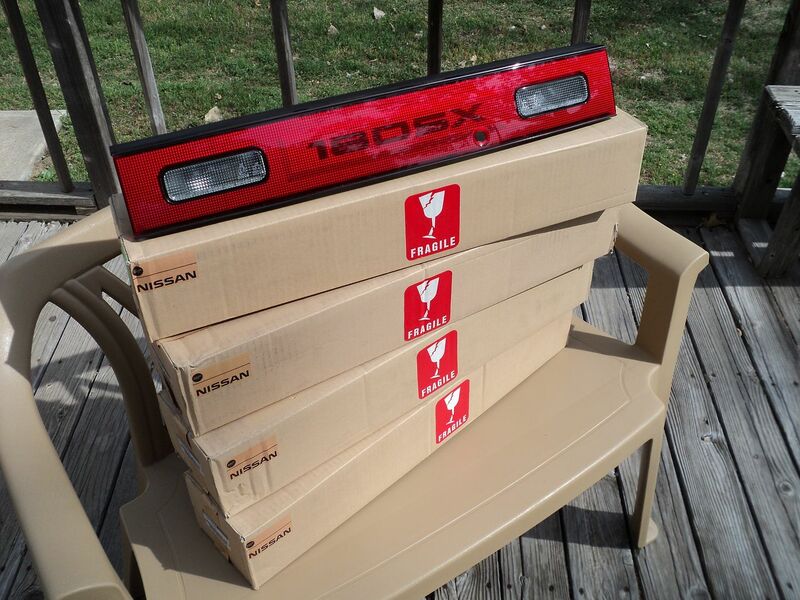 Like the title says we managed to get a few, brand new from Nissan, 180sx tail light center garnish panels. 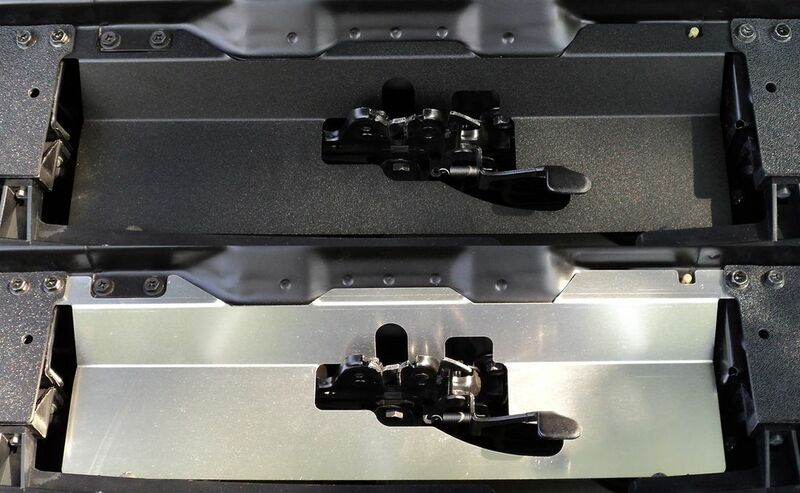 They are brand new in unopened boxes and bolt right in the US spec chassis without any modifications. These could be some of the last new ones out there. Best Price of the Year! Don't miss out! Do you have a nice engine bay but still have that ugly wiper motor hanging on your firewall dragging your whole bay down? 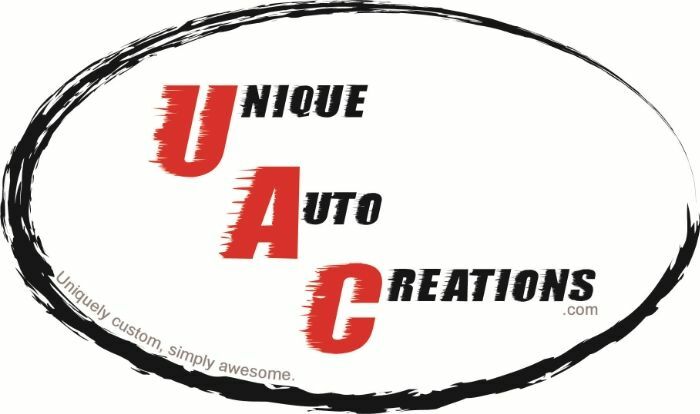 Cover it up with an UAC Wiper Motor Cover. Now it can look as nice as the rest of your bay. 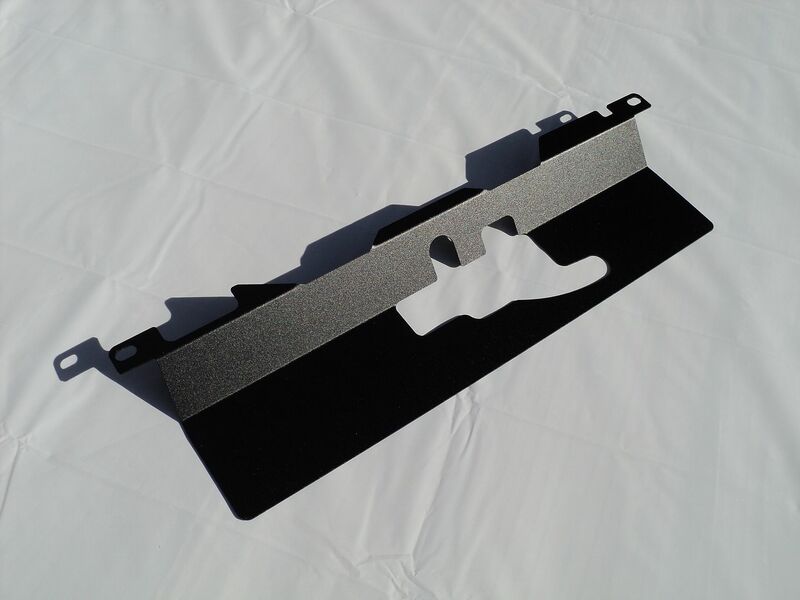 Covers come in a black textured finish. 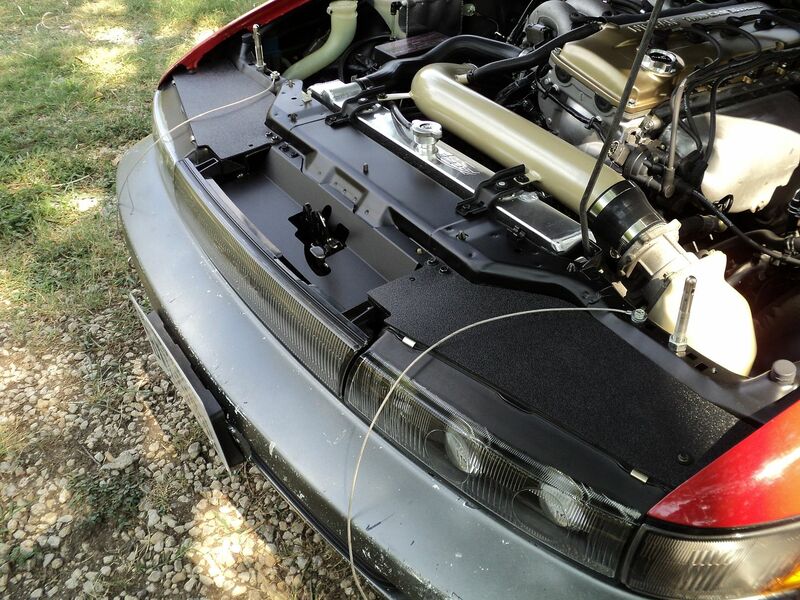 Covers will not fit with ABS equipped cars. International Buyers, please contact me for an Invoice with the correct shipping charges. Thanks!